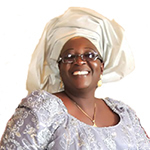 SERMON @ ENE OKWA'S BURIAL. A New Year Message: Be a new vessel for the master by The Rt. Rev. 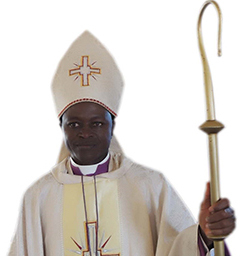 J.N.B Zhumbes, Anglican Bishop of Bukuru. You must remove the hindrances by Rt.Rev.Jwan Zhumbes on the 13th December 2015. At the Cathedral Church of St. Peter, Bukuru. Text: John 13:1-17. Your destiny is beyond the enemy by The Rt. Rev. Jwan Zhumbes at carols & nine lessons at st. Piran's church. 17th December, 2015. Text Matthew 2:13-18.